26 Victorian Calligraphy PS Brushes abr. Vol.3 - Free Photoshop Brushes at Brusheezy! 26 Calligraphy PS Brushes abr. 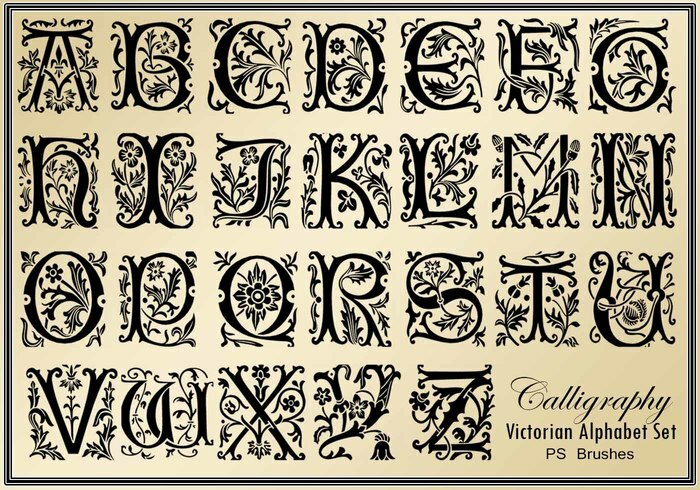 High Res 2500px Vol.3 Victorian Alphabet Set, Woodcut Texture.